Boosterathon Pep Rally Was Awesome! You are here: Home » Blog » Boosterathon Pep Rally Was Awesome! 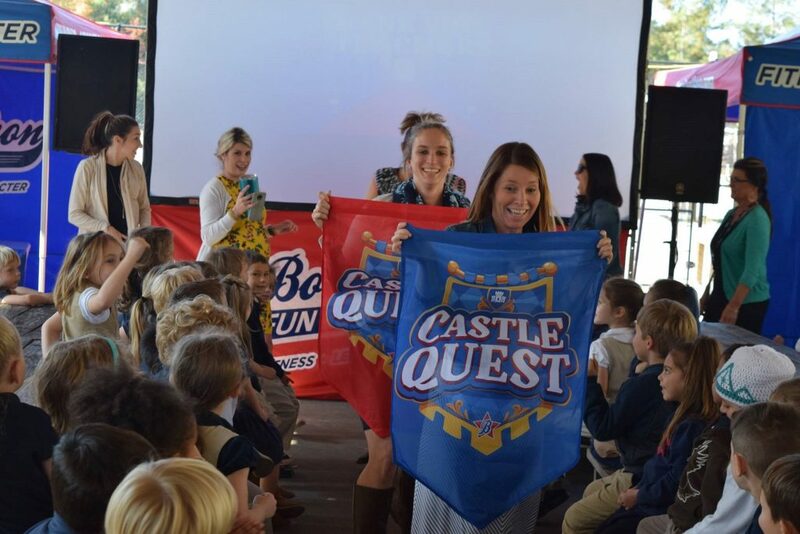 Our Boosterathon pep rally was a huge success! Our color & fun run comes next Friday – get your pledges in! !